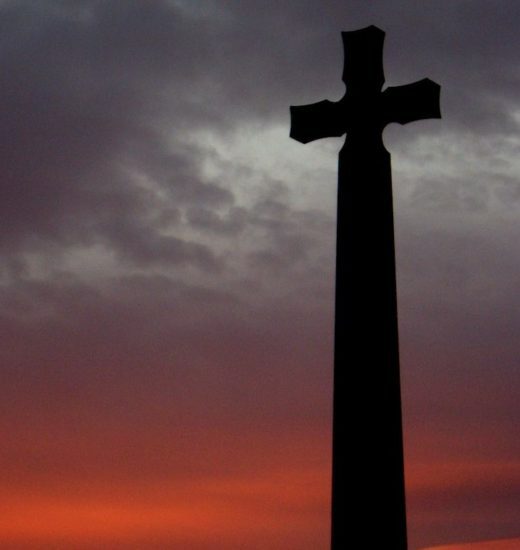 I only hope that my tour of Chester, Durham and York will finally allow the whole matter to, er, rest in peace. Read on, and decide for yourself. 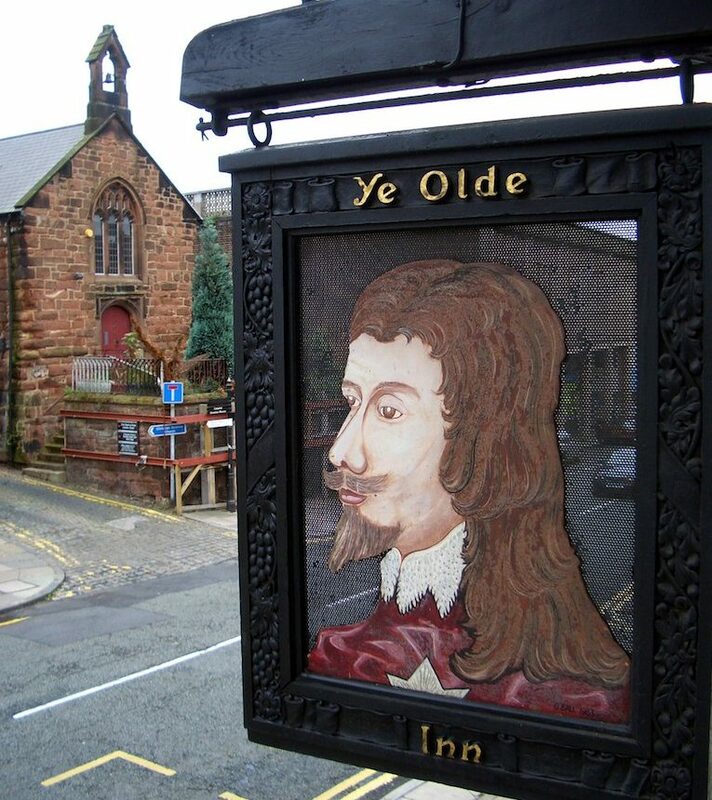 In Chester, which was founded 2,000 years ago by the Romans, poltergeists and ghouls are said to haunt everything from a chocolate shop to the Eastgate Clock. Not surprisingly, however, most spectral activity centers around the pubs…perhaps because when you drink spirits, you’re more likely to see spirits, as well. 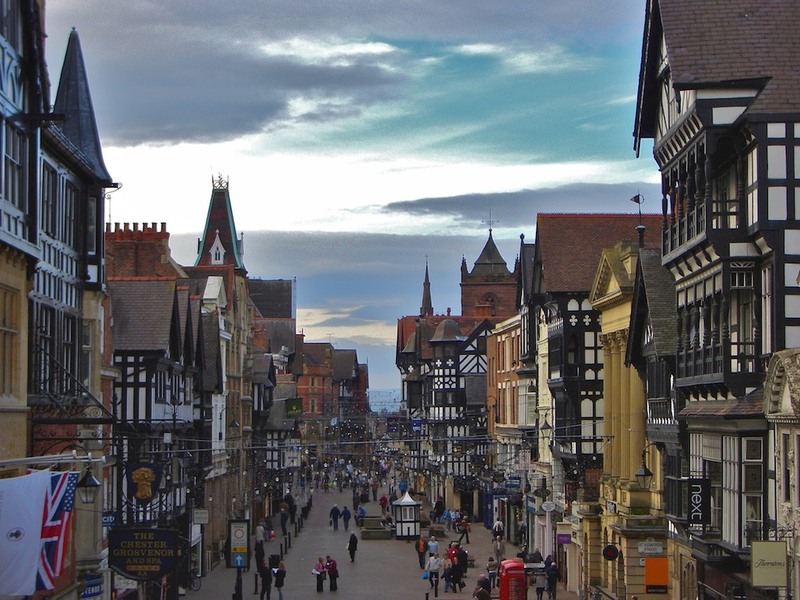 A view of Chester’s Eastgate Street. So, in the interest of research, I spend my first afternoon swallowing my fear, along with several pints of Guinness, at a trio of haunted pubs along Lower Bridge Street. At the Falcon, the Bear and Billet and Ye Olde Kings Head, glasses and bottles are said to fly off the shelves, as if tossed about by a butter-fingered bartender from the great beyond. But despite these pubs’ admittedly spooky vibe, accentuated by ancient creaking timbers, the only phenomenon I notice is how quickly my glass seems to empty. 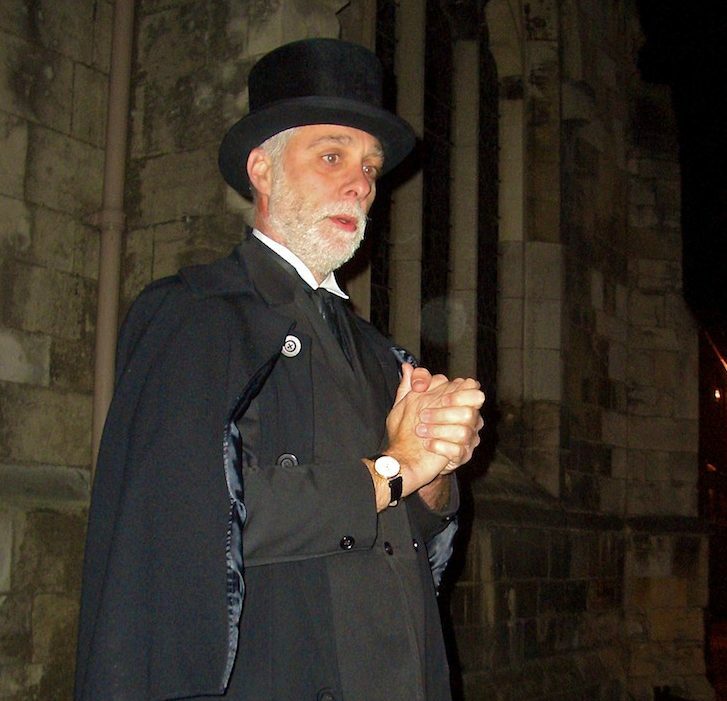 However, I’m not dispirited (ahem), because tonight, Tom Jones of Chester Guided Tours is taking me on his ghost tour. “I never try to persuade people that there are such things as ghosts,” says Tom Jones, who certainly looks the part of ghoulish guide, with his stark white hair, black undertaker’s suit and a handshake so cold I’m tempted to take his pulse. 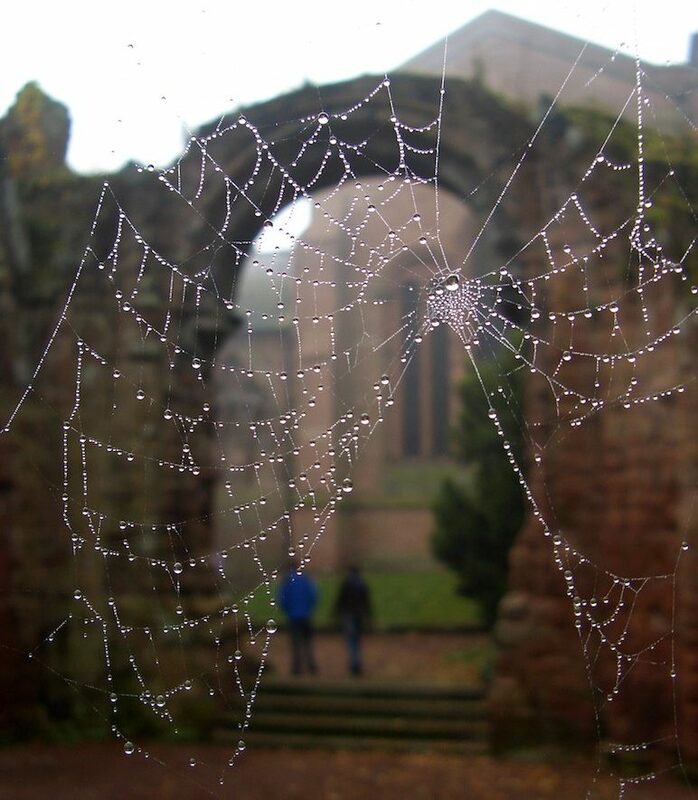 One of the spookiest sites in Chester is the Church of St. John the Baptist, much of which lies in ruins. In the dim glow of a streetlamp beside the church, Jones recounts an incident that occurred here one autumn evening in 1982. St John the Baptist ruins in Chester. Fortunately these “smoke ghosts,” which Jones speculates may be “a concentration of centuries of misfortune, tragedies and evil,” are very rare. Unfortunately, “for those who find themselves in an area where a smoke ghost appeared, there is a sort of latching effect, almost like an infection,” he warns us. “Days, weeks, years later, when you enter the safety of your own home, waiting for you in the shadows may be the smoke ghost. If that happens,” Jones pauses dramatically, “exorcism is the only answer.” At that exact moment, the electric street lamp is extinguished. After this chill-inducing encounter, I decamp to Durham, which, in addition to the aforementioned worms and Pekinese, is apparently inhabited by several “Gray Ladies” (and I don’t mean the old dears down at the bingo hall). Gray Lady number one haunts the imposing 11th century castle that looms over the city from its hilltop perch near the Cathedral. The former Bishop’s wife fell down an oak staircase here and now supposedly floats between floors, although when I tour the castle, which today serves as the world’s most luxurious student dorm, the only spirit in evidence is a bottle of whisky swigged by undergrads “studying” in a hallway. 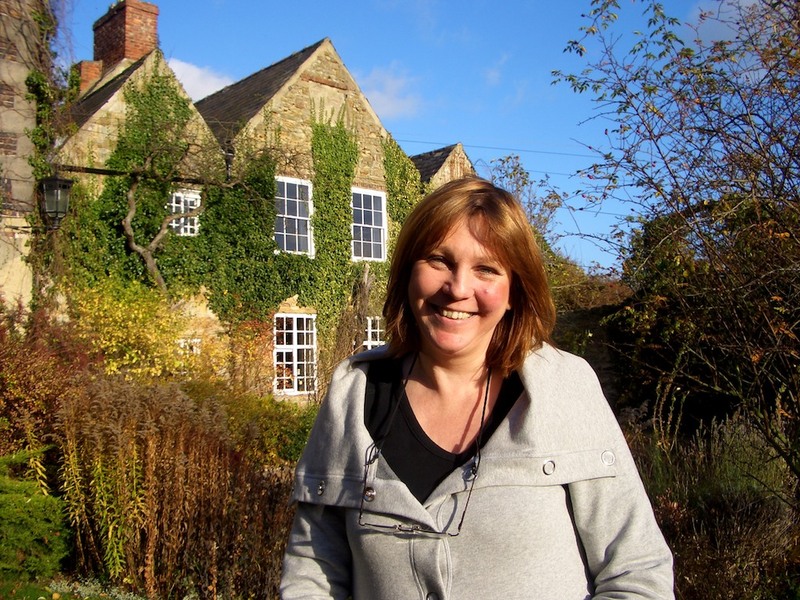 Undeterred, I head to Crook Hall, a surprisingly cozy stone manor haunted by Gray Lady number two. This spirit, also known as the White Lady (thanks perhaps to a dousing of Banshee Bleach), seems stuck on a supernatural treadmill, gliding down a staircase in the Jacobean drawing room. At the foot of the steps, school children have left notes for the ghost. “Dear White Lady, Please don’t haunt me. I’m only 6,” pleads a girl named Jenny. Jade, on the other hand, seems destined to be a detective. “How did you die? Who killed you? What is your real name?” she demands. The Lady’s current roommates are Maggie and Keith Bell, who have opened the home for public tours. 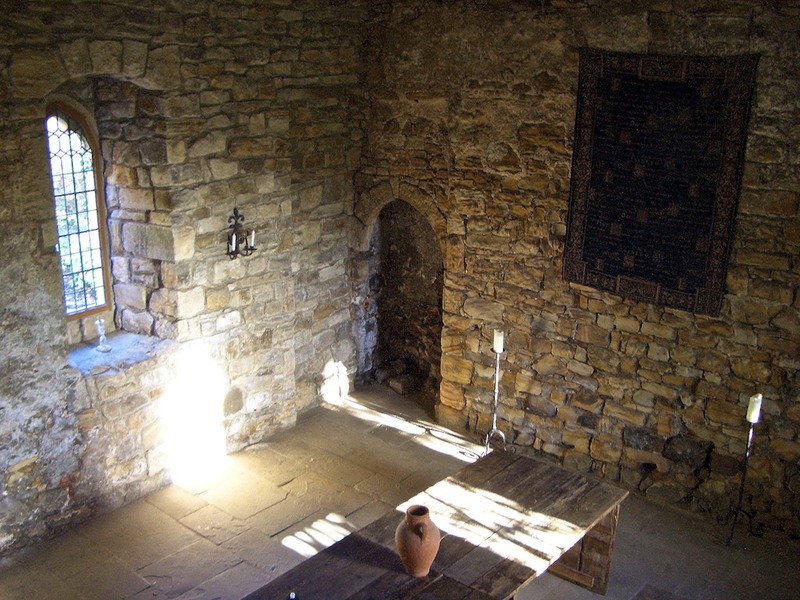 Maggie once saw a psychic have a “physical reaction” in the 13th century Medieval Hall. The psychic then revealed that a soldier had been killed and bricked up in the corner. Later, as caterers were setting up for a wedding reception in hall, Maggie heard a blood-curdling scream. “One of the women said she had been leaning in the corner, and a man (presumably the soldier) put his icy cold hand on her back,” she recalls. Looking at the sealed-off window from the garden below, I feel a chill and wonder who—or what—might have been bricked up in the attic. 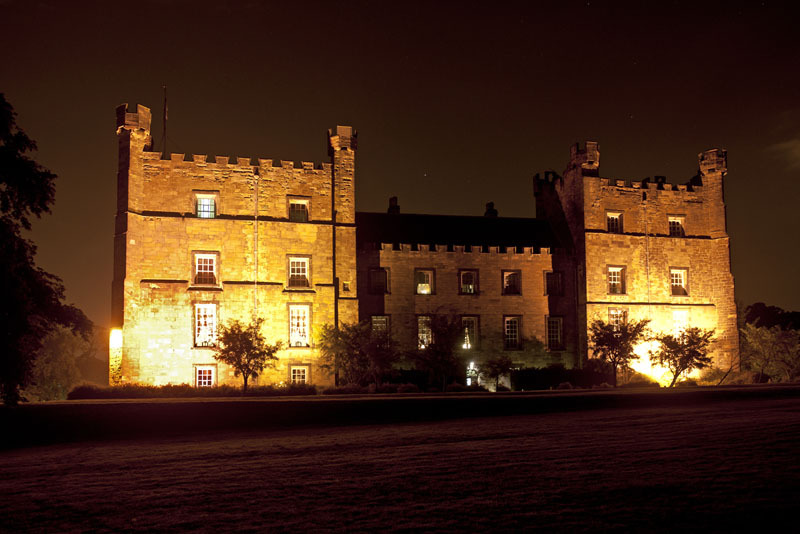 These are the thoughts I take with me to Lumley Castle, a 600-year-old fortress complete with turrets, a trapdoor and an erstwhile dungeon. When Lily refused to convert to Catholicism in the 14th century, the lovely Lily was allegedly murdered by priests and thrown down a well, which is now enshrined under glass in the center of a hallway. Staff members have reported seeing flying lampshades, hearing the rustle of silk and taffeta on the stairs, and finding costumes flung about a locked dressing room. 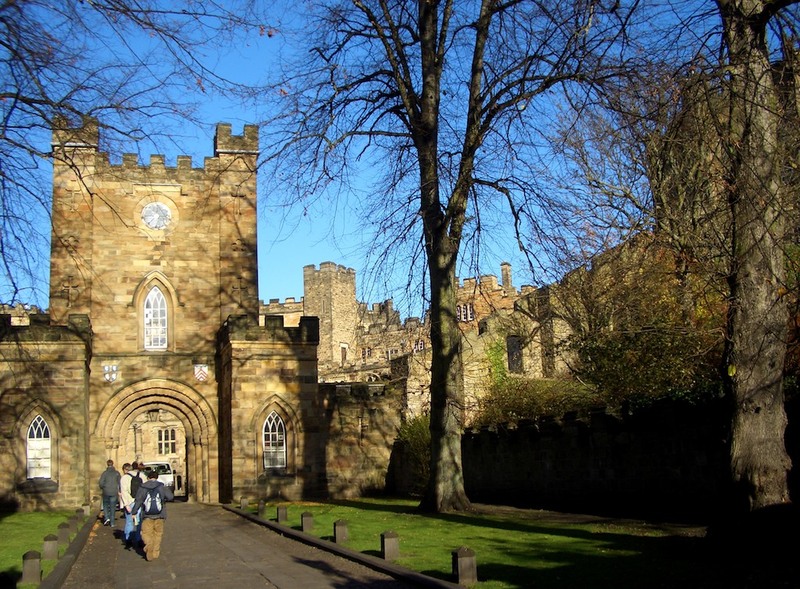 Leaving Durham’s undead behind me, I head to York, where our Ghost Hunt of York guide, Andy Auster, serves up a rib-achingly hilarious introduction to this ancient Roman city’s afterlife. 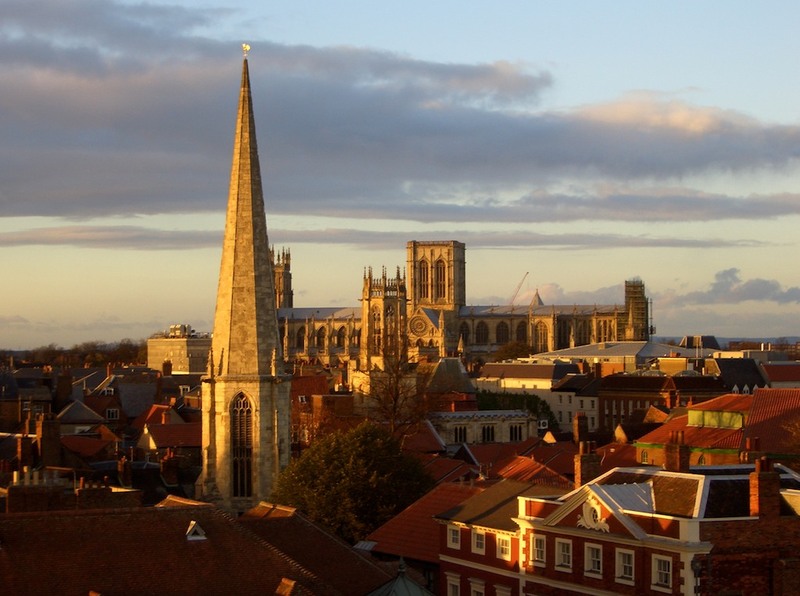 As Auster leads us through the streets, he pauses before various landmarks to relate York’s most notorious ghost stories, including the legend of a Roman legion that emerged from a wall in the Treasurer’s House. 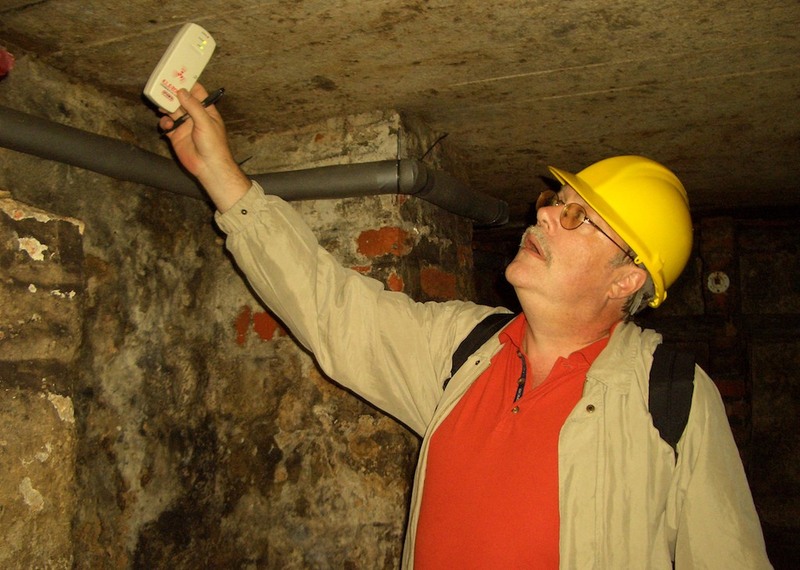 For a more serious investigation of York’s most famous ghost story—that of the Roman legion—I don a hard hat and follow a guide into the basement of the Treasurer’s House, now a museum. We descend a ramp that leads to a wooden platform erected atop the remains of an old Roman road. It was here, in 1953, that Harry Martindale, an 18-year-old apprentice heating engineer, encountered spectral troops emerging from a wall as he attempted to install a radiator. A visitor to the Treasurer’s House uses an ELF meter to check for magnetic fields, which could indicate an otherworldly presence. Personally, I’m reserving judgment on the otherworldly until the day I come home and find a smoke ghost waiting for me. Better that, anyway, than a limbless worm. I would love to. It’s now on my list!